After the publication of this story, a Tera representative confirmed with GameSpot that the 500, 000 new player figure is related only to the game's presence in Europe and not North America. Fantasy massively multiplayer online game Tera added more than 500, 000 new players since the game adopted a free-to-play business model, Gameforge announced today. The total number of registered players for Tera: Rising now stands at over 1 million. Gameforge said it opened six new game servers shortly after the game's free-to-play relaunch last month to accommodate the "high demand" for the game. 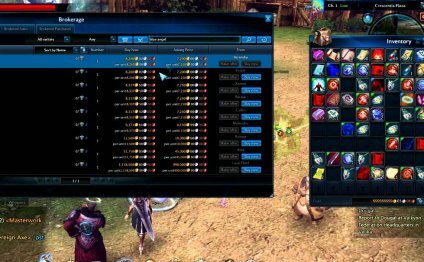 Tera players have created about 1.5 million characters since the game switched business models, Gameforge said. It was also revealed that the game's Castanic race is the most popular with new Tera: Rising players, followed by humans and high elves. Warriors are the most popular class, Gameforge said, followed by the sorcerer and the archer.